Sonos released the Sonos Amp not long ago in what seems a simple replacement of the Connect Amp. There is, however, more to this than just a beefed up amplifier and streaming an input signal (and hopefully a better sound quality). In addition to those 125 watts of power, Sonos Amp will work with other Amp on your network and turn into an amalgamated surround system and/or in-ceiling sound system; and with that a small hardware twist. With the existing Connect Amp you could make a rack stack and feed your house through speaker cables, albeit at the risk of overheating. This new Amp has a much improved heatsink construction with one specific objective: to make life simple for builders of hidden sound systems. Despite a lot of unfortunate shenanigans, Sonos have proved to be, in fact, rather professional at heart. 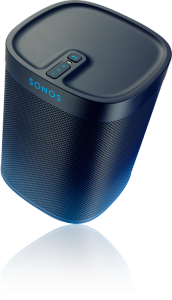 Sonos have compiled a list of popular devices that did not originally ship with OS versions meeting this list but very elegantly avoid mentioning which of those devices cannot be updated to meet the new demands. While the iOS update doesn’t leave that many devices hanging, except perhaps a notable iPhone 4, the Android demands may prove to be a lot more troublesome. In a blog post today, Sonos CEO john Macfarlane says that Sonos will be laying off an unspecified number of employees in a strategic move towards streaming rather than locally stored music. Staff reduction is serious enough in and of itself but the move they make towards streaming music may well be a serious blow to certain parts of the user base, namely those who listen to classical music and those who have many rare recordings. Try and find Eric Burdon’s Last Drive on a streaming service or even one of Solti’s Ring Cycle recordings. 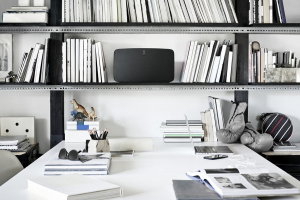 Sonos has always been problematic when playing back classical music, or any compound pieces for that matter, following this strategy things are not exactly looking like it will change. So, will we be seeing Sonos turning into a voice controlled transistor radio? I hope not but it certainly does look awfully lot like it will. The fact that Mr. Macfarlane refers to what we must assume are those who support local media as “laggards” doesn’t exactly help. 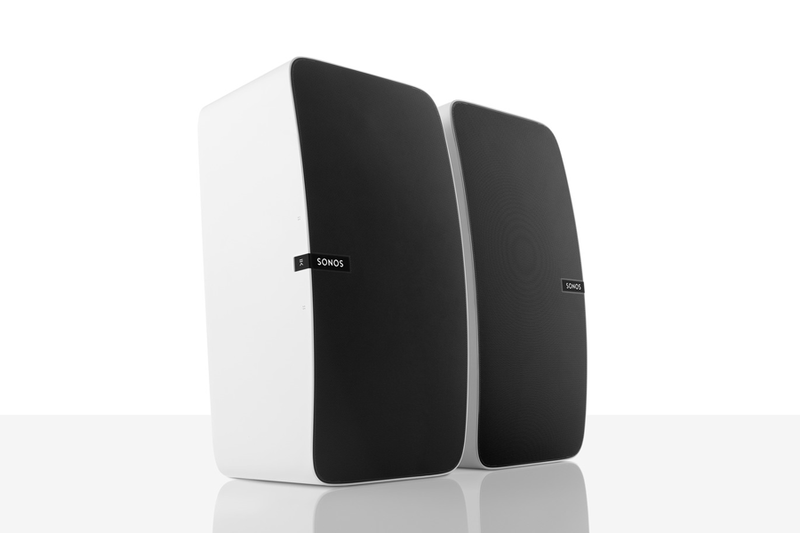 Sonos are turning the decks yet again and reissues the Play:5 in a new guise. This time with the long anticipated TruePlay room correction. With it comes TruePlay support on all other units except the PlayBar. When high rollers [and brothers in dissimilarity] B&O, Lyngdorff and Bose, to name a couple, use room correction and today almost all surround sound receivers offer the same, it is odd to leave the PlayBar out of the game. But there you have it. The Play:5 is completely redesigned and should be a refreshing whiff both visually and sonically. It shows a glimpse of what we have coming down the road. The speaker has an accelerometer driven orientation detection, automatically disabling speaker elements in horisontal dual speaker mode. Layout of speaker drivers has been optimised as has the actual cabinet construction. No word yet as to whether there are changes in the amplifier but it would be a natural move. Commemorating 75 years since the inception of Blue Note Records, Sonos have released 4,100 blue airbrushed PLAY:1 at a +25% price tag. With it comes three TuneIn channels with Blue Note music. These channels are available on any Sonos system, in fact, for the next year. The stock of blue PLAY:1 will probably not last that long. 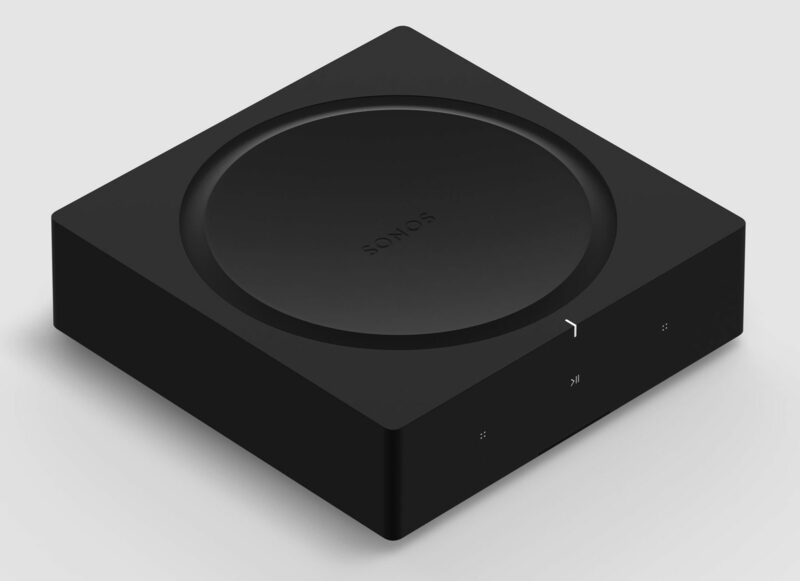 Sonos are releasing an update to their controller software for Android today in beta. The update does away with a few navigational issues that crept in with the last update [return of the track progression bar] and adds some navigation improvements such as swipe between screens and quick access to groups. An update for iOS will come later. One criticism that Sonos has had to dodge from the beginning is support for multiple users. While there are no signs that this is to arrive any time soon, they are now showing a little love for those households with more than one person in them. This family pattern is in fact not wildly uncommon. Streaming services in Sonos works really well as it is but with a new software update, you will now be able to set up these services with multiple accounts. If this can be regarded as a step towards multiple Sonos accounts remains to be seen but a step in the right direction, it certainly is. One of Sonos’ strength is its proprietary grid network where at least one component is wired to the network and the remaining units form a wireless grid around the wired ones. The grid is stable but also contributes to radio wave pollution in the home. Now Sonos have updated their software to allow components to connect to an existing wireless network without the leash. The obvious advantage of this new update is that the Bridge in many cases will be obsolete. Should you wish to, however, you can still wire as many components as you wish and thus increase stability. In fact the Bridge will still be available in the future. It may sound strange then, that they will be releasing a new bridge in October. The Sonos Boost. This will be a more powerful version of the Bridge and should be a welcome addition to setups where wifi quality is hampered by large distances or thick walls. If you use older Apple units to control your Sonos, you probably noticed that the latest controller update doesn’t install. That often suggests a future break in compatibility and sure enough, today Sonos announced that they will stop supporting iOS 4 and iOS 5 units, such as older iPods and 1st generation iPads. While it is perfectly understandable that they want to minimise their development efforts and focus on operating systems actually supported by their vendors, it is also a bit of a blow, since many old iPods have found their way to nooks and crannies of households all over the world, functioning as nice little music controllers. These time proven devices have now lost their last function. There is no date set for the next Sonos update but it is likely imminent and given the announcement, likely to introduce some core communication changes. Not entirely unanticipated, Sonos released a cool little addition to their Play family of products. When the Play:1 turned up in the FCC last month, speculations as to what exactly it would be started to spread. Ending at a family lunch when someone leisurely suggested surround sound satellites. Bingo. Considering that the Play:3 and Play:5 don’t exactly make you go frolicking with audiophiliacity, this even smaller form factor is certainly not intended for the discerning listener. It is, however, a neat little cousin that will play nicely with most living rooms in exactly the home theatre configuration mentioned. With the Play:1 Sonos have introduced a new feature; an on-device skip/pause button. Via software update this functionality will come to the rest of the Sonos family shortly.